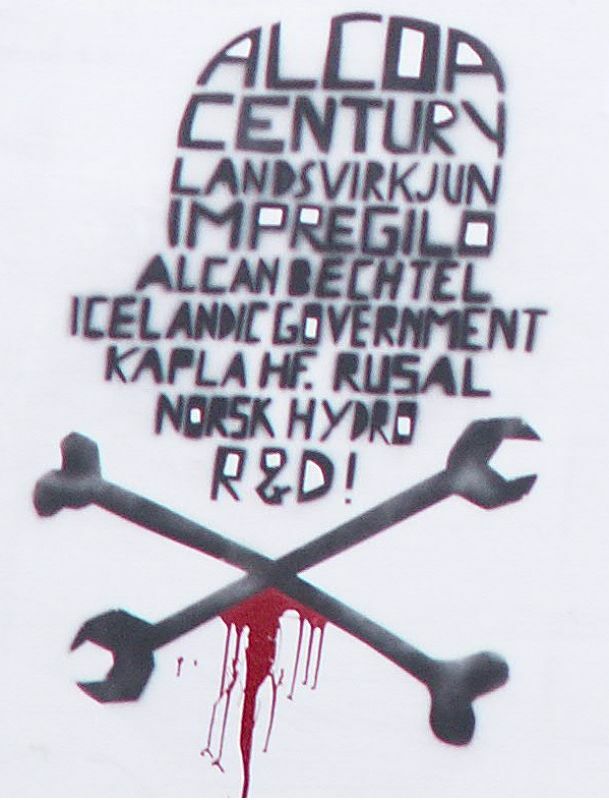 Join us on a theatrical and interactive funeral march to mark the murder of Kárahnjúkar, Iceland, and the impending murder of the Cedros Peninsula, Trinidad, at the bloody hands of Alcoa and heavy industry. Set in one of the financial capitals of todays Empire, this protest will mark the begining of the joint struggle against ALCOA and the heavy industrial invasion of both Iceland and Trinidad. 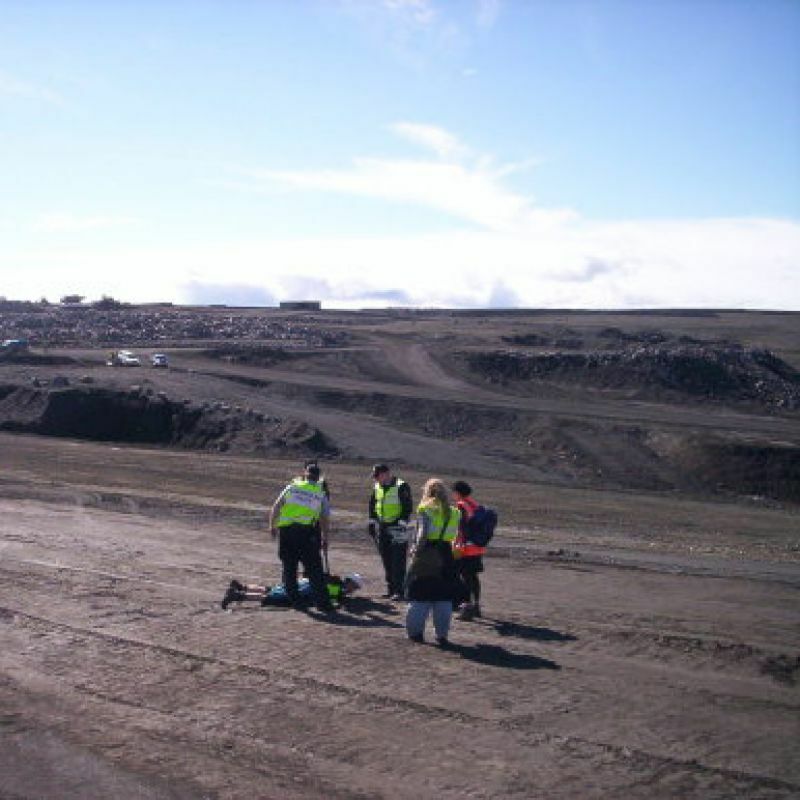 A bomb threat was received at the Alcoa offices in Reyðarfjörður, east Iceland, just before noon yesterday. According to Erna Indriðadóttir, public relations officer for Alcoa in Iceland, a man called and spoke in English, mentioning a bomb in the premises. Police was called in but nothing was found. No further action was deemed necessary. With tears in my eyes i write these words I never believed I would. 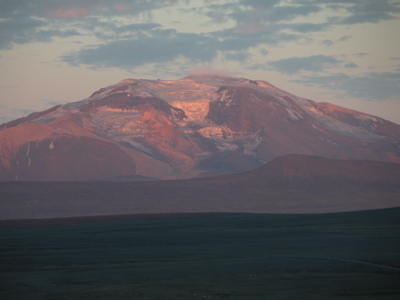 The flooding of Kárahnjúkar has now begun. The Icelandic media has reported that within the first few hours of the closing of the dam doors on the morning of 28 September 2006, like a noose being tightened, the water level rose 15 meters. The entire 200m+ flooding depth will not be completed until next summer. Some people turned up to watch the valley be drowned, notably reporter Ómar Ragnarsson who will board a boat on the rising reservoir and film the death of the many waterfalls, valleys, cliffs, and so forth. 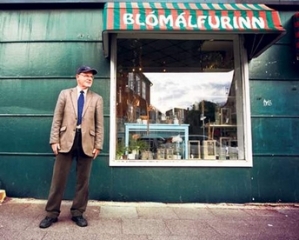 Despite two summers of an international protest camp in the Icelandic Highlands which was attended by hundreds of people from all over the world; despite a 15,000 people marching in Reykjavik the day before today, together with 200 from Akureyri, 50 in Ísafjörður, 100 in Egilsstaðir, a turnout which is over five times the size of the previous largest demonstration in the 300,000 person Iceland; despite a disastrous environmental assessment report; despite calls from scientists and nature lovers inside outside and out; despite all the consequences on Iceland’s economy; despite this area now to be known as the Halslon reservoir being of huge cultural significance to Iceland; despite it being the second largest wilderness in Europe: heavy industry has got its way and stolen this wilderness merely for the sake of the production of aluminium. 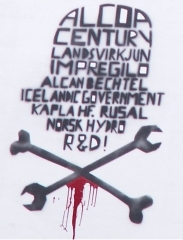 The fight to save Kárahnjúkar may now be over, but the fight to defend Iceland from further assaults by the pro-heavy-industry patriarchs is just beginning. 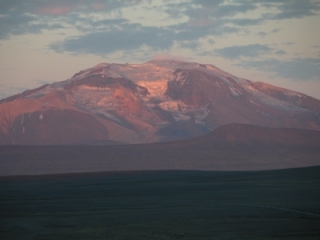 Alcoa, Landsvirkjun, the Icelandic government and any other corporation profiting from this murder will pay for the death of this great wilderness. 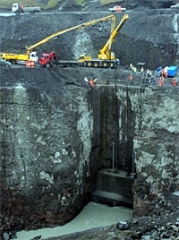 Impregilo have practically finished the construction of the central and biggest of the main Kárahnjúkar dams, and is set to begin the first of the dams three inundations “in the last week of September”. 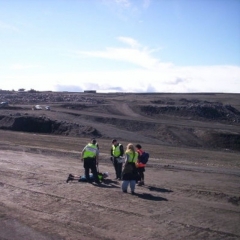 The governing committee of the Left-Green party in Iceland has sent forth a resolution in which it voices grave concerns about the alleged harsh actions by police against protestors of the Kárahnjúkavirkjun dam project, travellers and nature lovers passing through the Kárahnjúkar area. The resolution reads: “The governing committee of the Left-Green party would like to reiterate that freedom of expression and opinion are among the cornerstones of a just and democratic society. This includes the right to voice one’s opinion and to protest, if done in a peaceful and appropriate manner.